I had the pleasure of meeting with the three winners of OnDeck’s Seal of Approval Contest. These small business owners won $10,000 courtesy of OnDeck and a one-on-one coaching session with me. 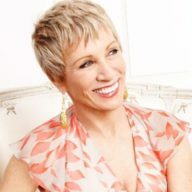 Here’s what Barbara Corcoran shared with them that you can also use as part of taking your business to the next level. I teamed up with OnDeck, the leader in online lending for small business, because we both care deeply about the success of entrepreneurs and small businesses. The contest sought to help small businesses overcome one of their biggest hurdles – getting access to capital. 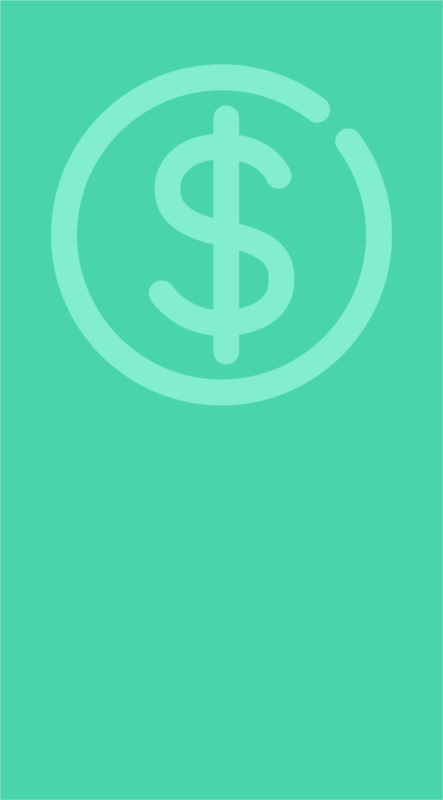 Getting capital can be time-intensive and OnDeck provides speedy funding for qualified business owners. Each winner of the OnDeck Seal of Approval Contest showed ingenuity in their business idea and the drive it takes to get their business to the next level. The first winner I met with was B’more Organic’s founder Andrew Buerger who created the company’s organic smoothie using skyr – an Icelandic yogurt packed with protein. I spoke with Andrew and his wife Jennifer about what makes a product or business standout against the competition and when to know if a product or business isn’t working. It’s important to understand and capitalize on what truly makes your product different – in the case of B’more Organic, it’s their use of Icelandic Yogurt. That point of difference needed to have top billing on their packaging to stand apart from the pack, as it was designed their unique difference was lost in the clutter of too many descriptive words. You have to highlight your product’s one BIG difference. If you have tried everything possible to make your business work and it’s still not working for whatever reason, it’s always OK to give up. I gave up on my first business, a flower of the week club, and never looked back. If you’re a great entrepreneur, not every venture you start will be successful and it takes a lot more bravery to own up to it and give up before you waste too much time and energy. Calling it quits means you’re willing to bounce back after being knocked down, and that’s exactly what makes you able to start working on your next, BIG success. The second winner I met with was Beau & Belle Littles founders Rachelle and Paul Baron, who developed their product as a swim pants alternative – instead of diapers – for their young son and quickly turned it into a top-selling product on Amazon. I spoke with Rachelle and Paul about how they can improve their online marketing to drive more sales and ways to keep their customers fully engaged after they make a purchase. Social media is a new business’s best tool – especially with a unique and beautifully designed product like Beau & Belle. Social media is free and can give you instant access to millions of potential customers. Rachel and Paul need to connect with influencers and tastemakers in their space with huge followings to help build their brand. It’s good to share free product for these influencers, and even pay for placement if they have a large enough following. To keep your customers engaged after they make their first purchase, you’ll need a tool for collecting all the emails from customers and visitors to your website. Your mailing list can become the lifeblood of the company, and grandstanding seasonal promotions and new product launches – offering “first looks” to email subscribers – allows you to remarket to your existing customer base and upsell them on new items and offerings. The last winner I met with was Hardball Cider’s founder Geoffrey Deen, whose love for the game of baseball and real hard cider has since expanded into three varieties of products that can be found in local Pennsylvania bars and baseball stadiums. I spoke with Geoffrey about how to avoid stagnation and stay one step ahead of his competition. To avoid stagnation in your business, you need to constantly find new venues to sell your product. Pushing your business ahead is always found in the relationships you establish with new people. 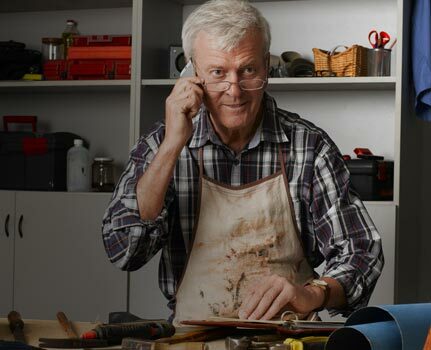 Geoffrey needed to find inventive ways to open new sales channels and get past roadblocks that were holding his business back. That’s key for every entrepreneur. He planned to renegotiate his deal with the existing ballpark contract and buy tap space only for key games. He also planned to fly out to meet and establish a partnership with a whiskey company by the same name. Constantly reaching out for new business is the only way to grow a successful business. For every relationship that doesn’t pan out, an entrepreneur needs to establish two more. You need to find your niche or that special something that sets you apart from the other brands out there. In Geoffrey’s case, the other big players were using concentrate in their cider, so it was important for him to advertise his cider as “craft.” Every entrepreneur needs a unique story to tell about their business, so that their brand can reap the benefits of the narrative. Geoff is a farmer from Pennsylvania, so he needs to leverage his local, hometown farmer mystique to the advantage of his business. I really enjoyed meeting with the three outstanding Seal of Approval winners and am eager to see how they will each transform their businesses with the $10,000 from OnDeck and my best business advice. Early in the calendar year is a great time for entrepreneurs to set goals for the coming months! It’s smart to strategically and realistically plan how you want your business to grow in 2017 and determine exactly what you’ll need to get there. It often includes a little extra funding to make your goals a happy reality. For more resources and educational content to help you get a leg up on the competition in 2017 – go to our Resource Center.